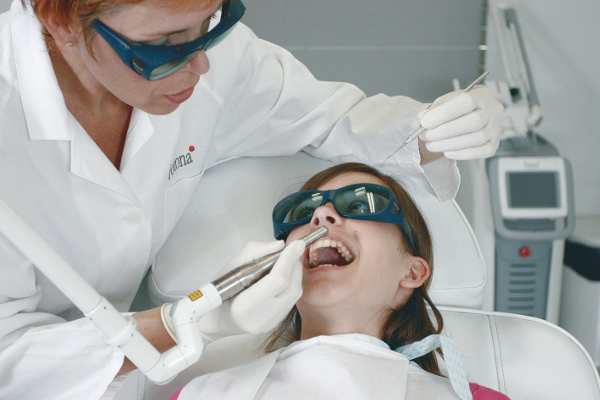 The LightWalker Laser is an ideal tool which performs excellently in the treatment of our youngest patients. Now the dentist will no longer be associated with pain and the unpleasant sounds of drilling. Laser treatments are painless procedures, which are more delicate and do not require administering anesthesia to the small patient in order to perform.